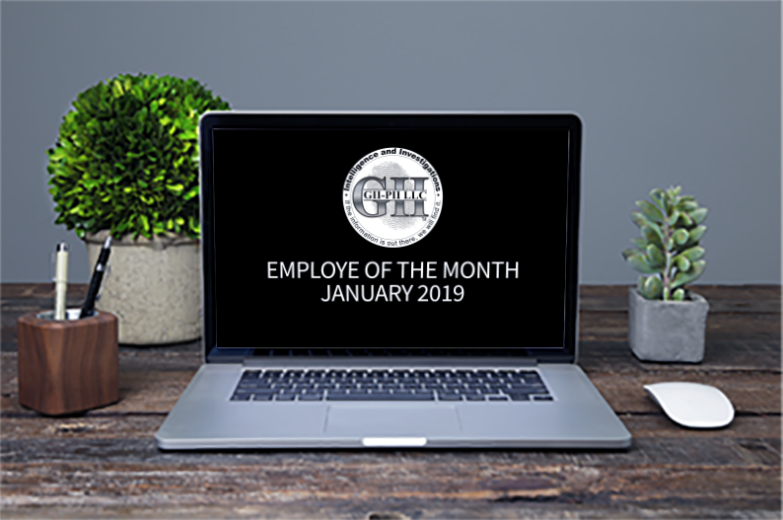 We would like to congratulate our Employee of the Month, Monica Craighead for January 2019! 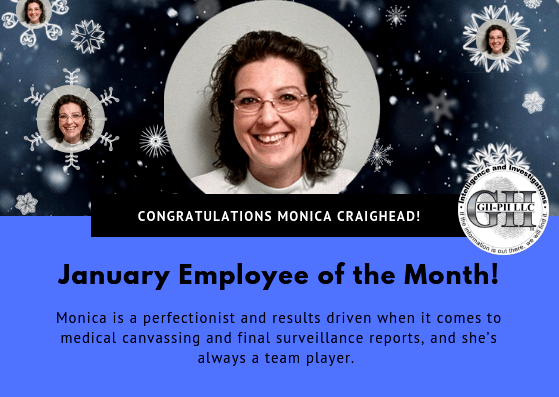 Monica is a perfectionist and results driven when it comes to medical canvassing and final surveillance reports, and she’s always a team player. Keep up the good work!